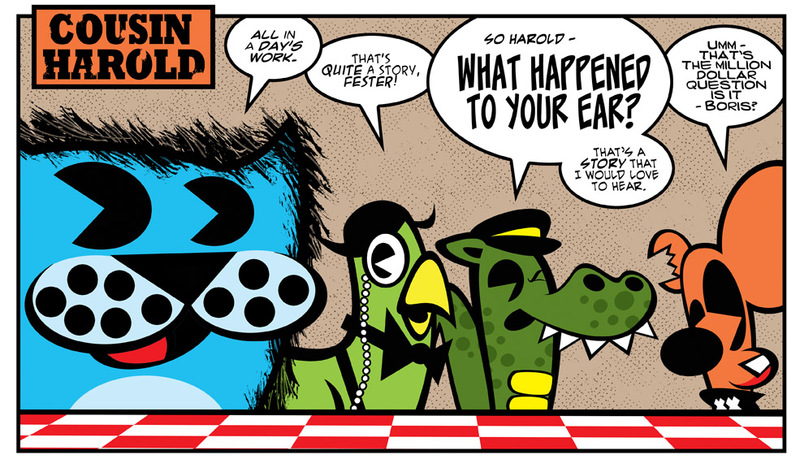 The Story can finally be told, just what did happened to Harold’s ear? I have known since creating him what happened, just was not sure of how the situation occurred. However over the last year the story started to build itself, man I love that. So far this story has been a blast to create. I’m about a month in and everything is flowing smoothly. Hope you enjoy this one, it’s a longer piece than the once I have done over the last couple of months.